Andrews soars into summer with a crafty new Meg Langslow mystery. 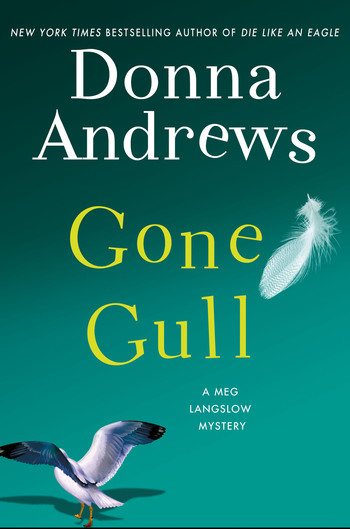 Gone Gull brings readers yet another knee-slapping adventure filled with New York Times bestselling author Donna Andrews’ cast of wacky characters. DONNA ANDREWS is a winner of the Agatha, Anthony, and Barry Awards, a Romantic Times Award for best first novel, and four Lefty and two Toby Bromberg awards for funniest mystery. She is a member of MWA, Sisters in Crime, and the Private Investigators and Security Association. Andrews lives in Reston, Virginia. 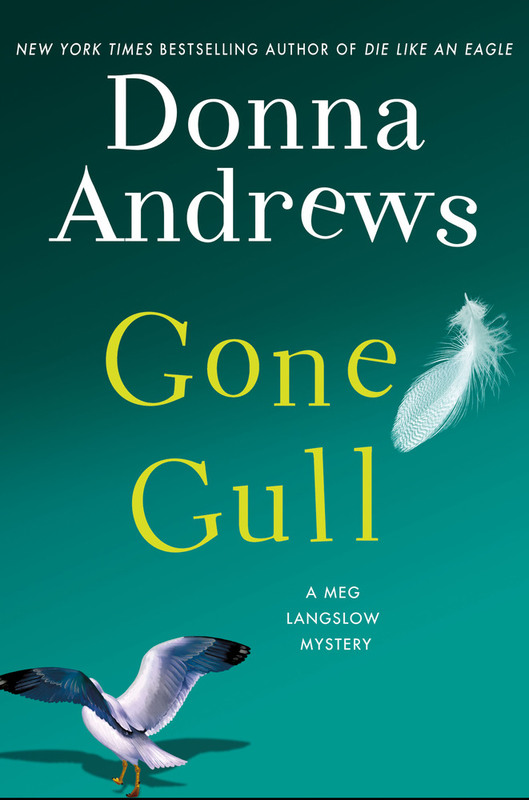 Gone Gull is Andrews's the 21st mystery in the Meg Langslow series.